August 11, a group of geoengineering activists including San Francisco’s intrepid researcher and citizen journalist Patrick Roddie testified before the Environmental Protection Agency (EPA). Patrick went on record about the hard evidence showing the mountains of metal raining down upon us and this Project’s massive environmental fallout. They don’t have any excuses now. They have been informed. The EPA is now legally bound to DO SOMETHING ABOUT THIS. If they don’t, THEY MAY BE PROSECUTED. Peter Kirby is a San Rafael, CA researcher, writer and activist. 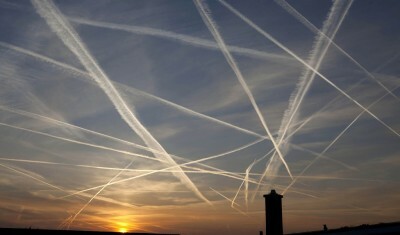 Check out his ebook Chemtrails Exposed: A New Manhattan Project.